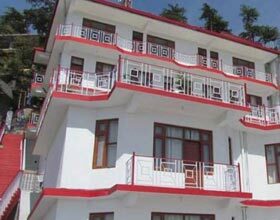 Surya Mcleod strives to embellish your stay with an unassuming and warm hospitality coupled with modern, easily usable facilities. 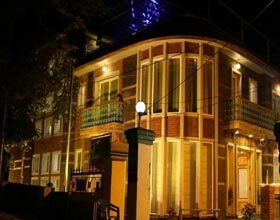 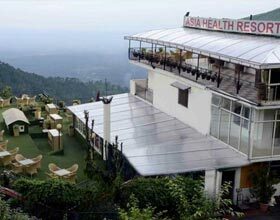 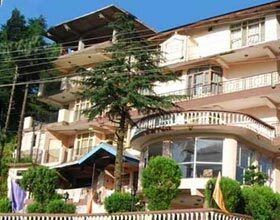 Surya Resort believes in delivering all services that make your itinerary fulfilling and rejuvenating. 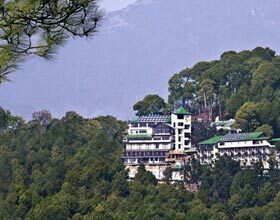 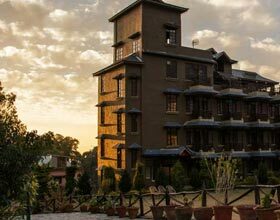 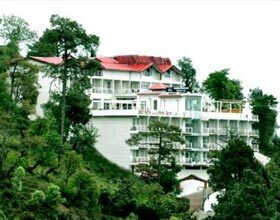 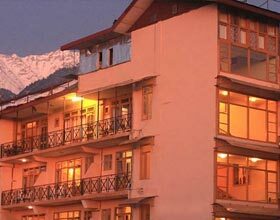 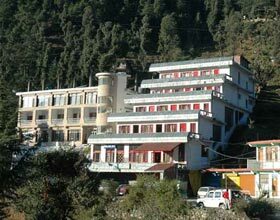 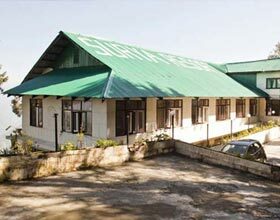 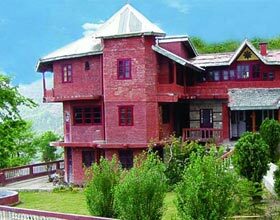 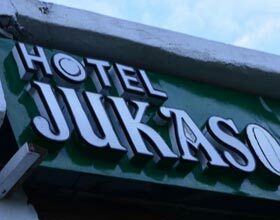 Surya Mcleod is located in Dharamsala, close to Dalai Lama's Residence.